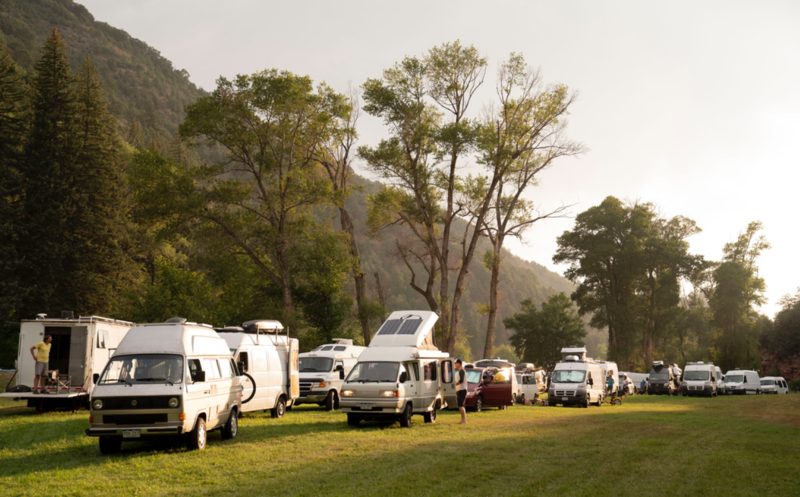 This is your complete guide to vanlife, buslife, RVlife, and tiny house festivals in 2019. This a working list and is always being updated. Get event updates by subscribing to my email list at the bottom of the page! This is a complete list of all events I could find on the internet, which means not all events are created equally and some may be better suited for you than others. Click the links to learn more about each event before deciding to go! April 18: Vacay Vans x IntalleyVision Happy Hour in Austin, Texas at Central Market North Lamar 6-9pm! We’ve be giving tours of our vans and answering questions about vanlife! 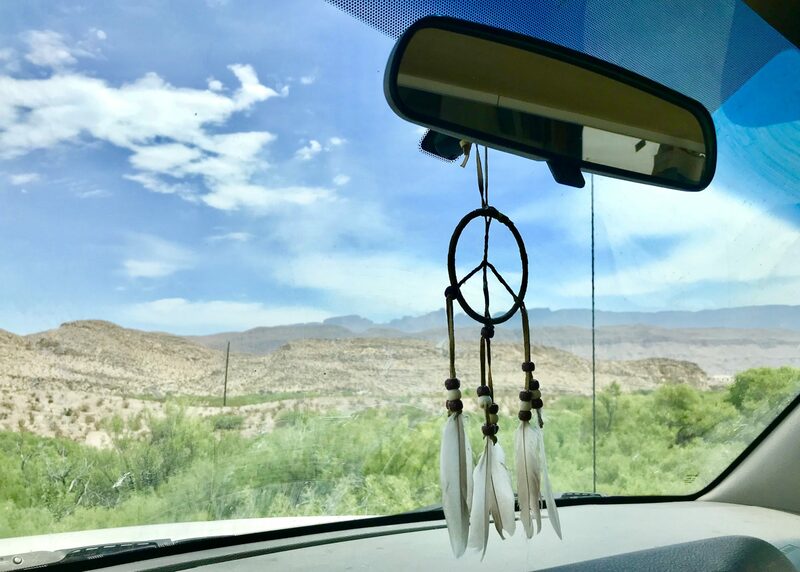 Vacay Vans is the brainchild of Lisa Miriam Jacobs, a lawyer, LEED sustainable interior designer, alternative lifestyle enthusiast, and storyteller. 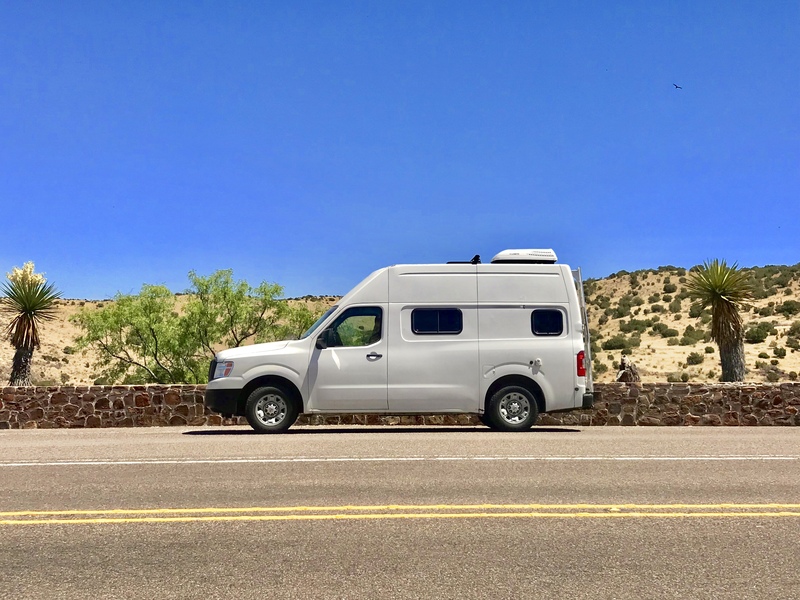 Lisa lives and travels solo full-time in her 2012 Nissan NV2500 converted camper van named Freebird. Lisa!! Thank you so much for putting this together, its so hard to remember when to check back for dates/locations/other updates on events. Thanks Lauren! I’m happy to help everyone connect a little easier this year. I’ll be updating this VERY soon, as I know some big announcements are coming up within the next couple weeks! This is so helpful! I’ve been doing my best to keep updated on these things but struggle to find them before they’re full/sold out. Thanks for putting this together and definitely making it possible for me to get out to some of these events! Yay I’m so glad this is helpful! 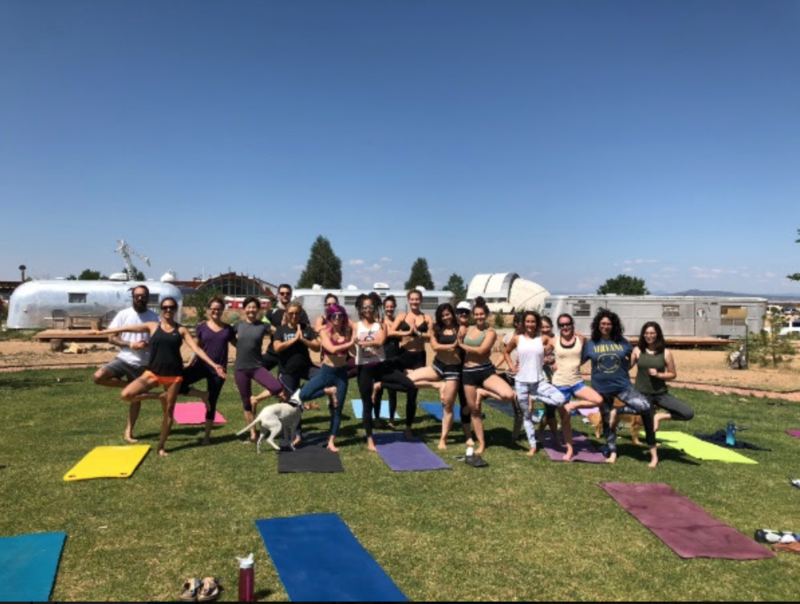 I definitely recommend checking out the Vanlife Diaries events– I’m working with them this year and their gatherings are always epic! I really have enjoyed your post. Thank you for sharing! 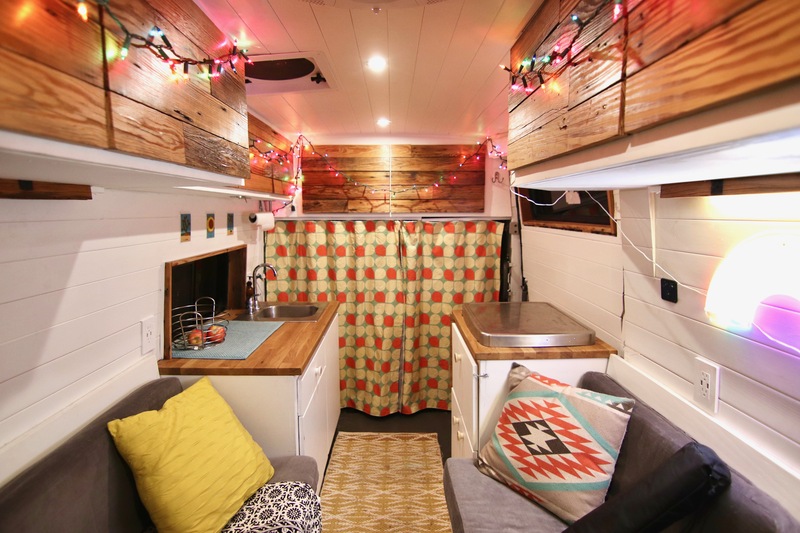 The event in Austin tomorrow, is it just a happy hour gathering or will there be vanlife info presented? Hi Lynn! Thanks for reading! The Austin event tomorrow will be a happy hour with van tours and we’ll also share about our experiences with vanlife and answer questions! Hope to see you there! ©2019 Vacay Vans. All Rights Reserved.